It’s now one week before the Los Angeles Boat Show (Jan. 10-13) hits town, and high-performance firms from the West Coast and beyond are poised to show off their wares at the Fairplex in Pomona, CA. 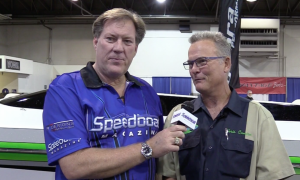 The go-fast crowd will be particularly interested in the show’s High Performance Powerboat Hall, located in Building 5. This is where you’ll find the Southland’s leading muscleboat builders exhibiting their newest models—the best place west of the Mississippi to see such sleek beauties with their flashy paint jobs, plush interiors and powerful engines. 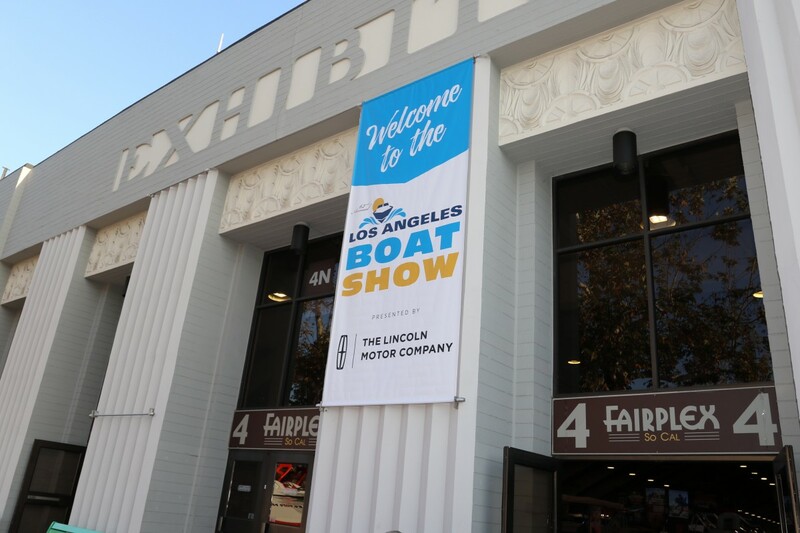 Among the boatbuilders appearing at the L.A. show will be DCB, Nordic, Hallett, Eliminator, Lavey Craft, Cobra, Shockwave, Barron, Howardand Advantage. 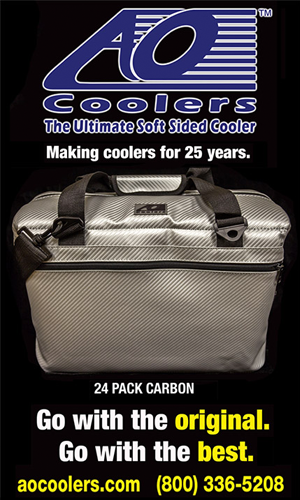 Related parts, accessory and service companies on display include AO Coolers, CP Performance, Custom Marine, Eddie Marine, Livorsi Marine, London Bridge Resort, SeaDek and Wozencraft Insurance. • M44 with twin Merc 1550s (Dave Magoo’s new DCB, Bananas XL). Lavey Craft will showcase a 29 NuEra mid-cabin open bow and a 24 NuEra that company owner Chris Camire calls “the best overall midsized family boat.” Lavey may also bring some of its off-roading gear—don’t be surprised to see a Polaris RZR or two at its booth. The Nordic and Hallett lines will be featured in one enormous booth, as they now have the same owners. Hallett will have its 255, 275 and 285 models, while Nordic will be showcasing its 25 Rage, 26 Deckboat, 28 Heat, 28SS with twin 400R outboards, 29 Deckboat, 34 Deckboat, and its brand-new 355 cat, also with 400R outboards. Cobra Boats is planning to bring its 270 Python deckboat, as well as a 280 Venom, a closed-bow sport catamaran. Admission to the show is $15 for adults; kids 12 and under get in free, and there’s a special discount for those with an military ID. Parking at the Fairplex is $12. The show will run four consecutive days, from Jan. 10 to Jan. 13. Hours are noon to 8 p.m. on Thursday, Jan. 10; 10 a.m. 8 p.m. on Friday and Saturday, Jan. 11-12; and 10 a.m. to 6 p.m. on Sunday, Jan. 13. The address of the Fairplex is 1101 W. McKinley Ave., Pomona, CA 91768. 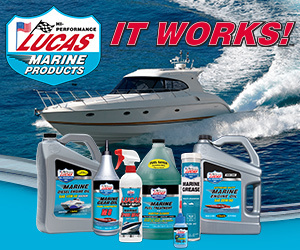 For more information visit losangelesboatshow.com.